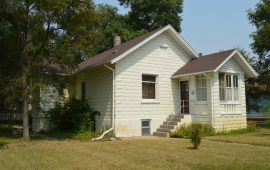 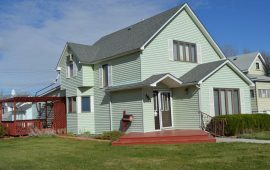 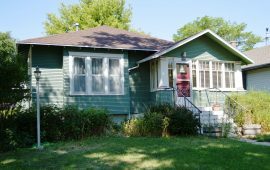 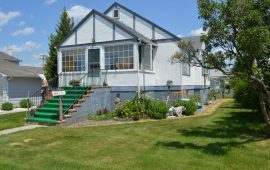 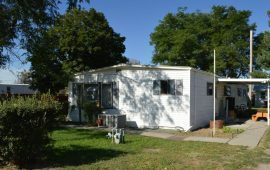 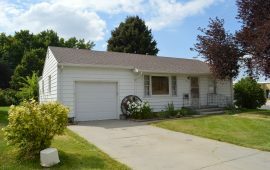 Comfortable Family Home with Lots of Space!! 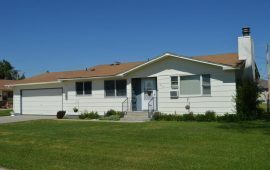 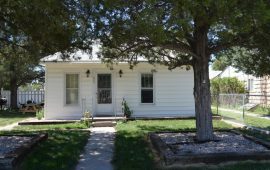 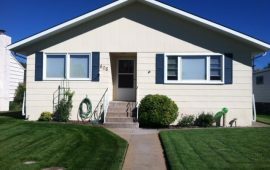 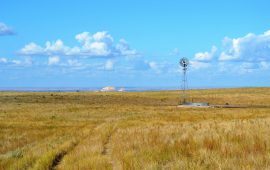 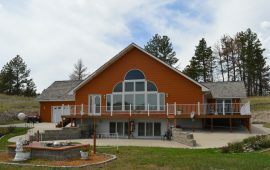 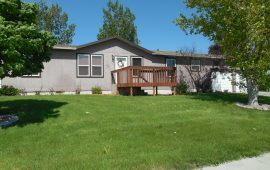 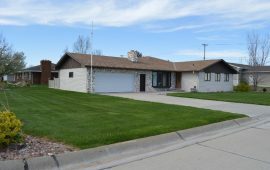 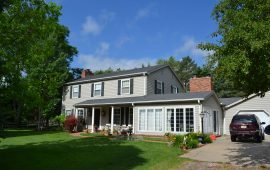 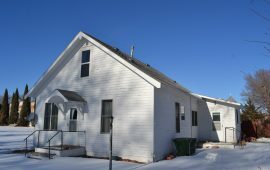 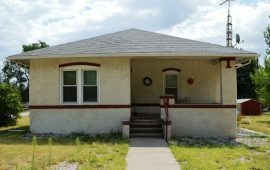 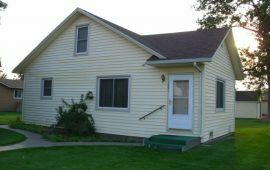 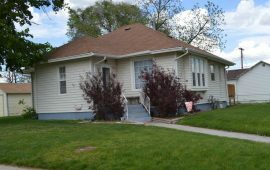 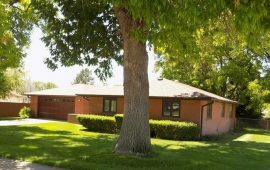 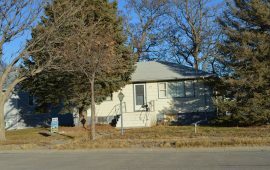 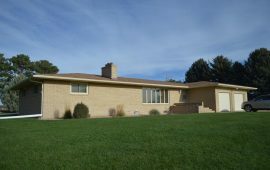 75 Acre Farm & Home – Scotts Bluff Co.
Open, Spacious and Full of Light! 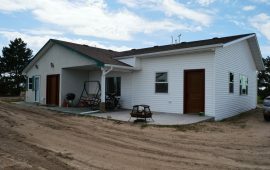 Completely Updated Home and Room for a Horse Too!